Today I am pleased to be able to participate in the blog tour for Wheelchairs, Perjury & The London Marathon by Tim Marshall. My thanks go to Rachel at Rachel’s Random Resources for my spot on this tour. I was so pleased to be able to participate in this tour, as I admire and find people with disabilities have a lot of hurdles to overcome. I work as a PA in a legal firm that deals with clients who have sustained serious and catastrophic life changing injuries and understand the lengths and problems that they face each day. 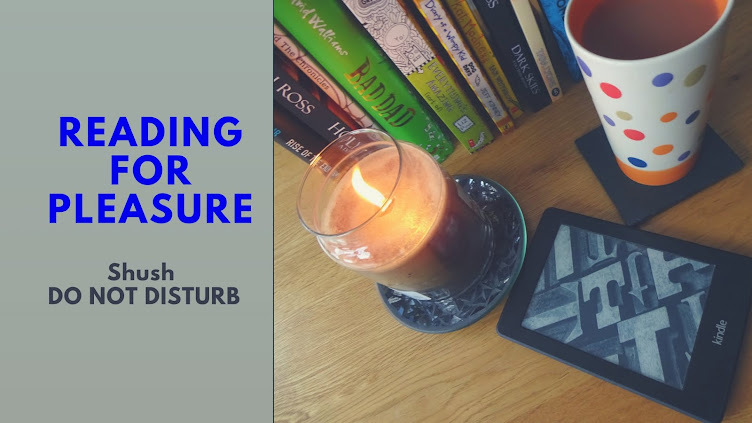 Reading the extract that I have below filled with me immense pride and the book is on my kindle and will be reading at some stage. I did start the book but found I was unable to read more than 25% and the section that I did read was so heart-warming and made me stop and think about the things that disabled people have to go through each and every day. The top wheelchair athletes of today enjoy the same high-profile exposure and admiration as their able-bodied counterparts. This has come about partly through wheelchair participation in mass fun-running events such as the Great North Run. 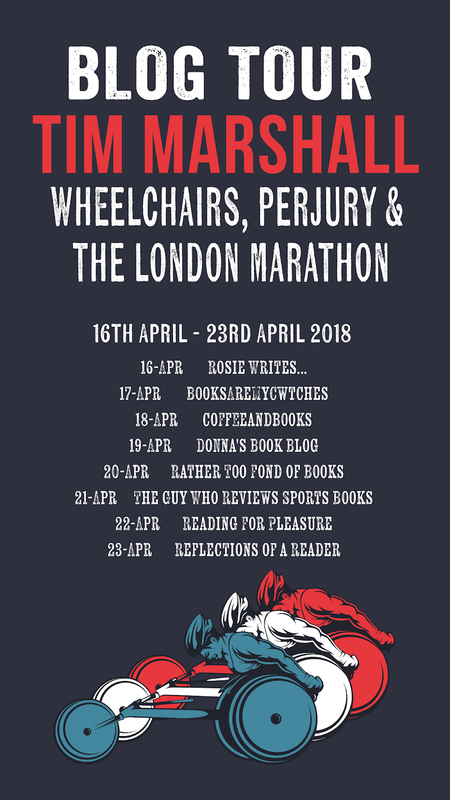 Wheelchairs, Perjury and the London Marathon charts disability sports pioneer Tim Marshall MBE’s journey from the rock-climbing accident which left him paralysed, to becoming a trailblazer for wheelchair racing. The fun-runs of the 1980s enabled wheelchair road-racing to flourish, and Marshall took part in marathons and half-marathons where wheelchairs were welcome to compete. This did not, however, include The London Marathon, from which wheelchairs were banned for the first two years. This is the story of how this prohibition was overturned, told from the competitor’s point of view. Tim and many others campaigned for the inclusion of wheelchairs in The London Marathon in the face of huge opposition from the organisers. 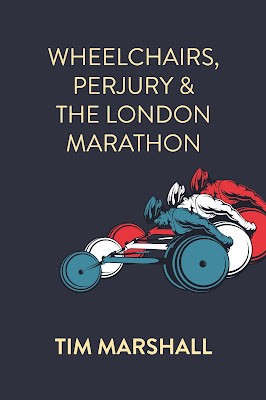 Finally, in 1983 the efforts of sportsmen and women, the press, the Greater London Council and members of parliament resulted in a breakthrough just ten days before the 1983 marathon, which at last agreed to wheelchair participation. 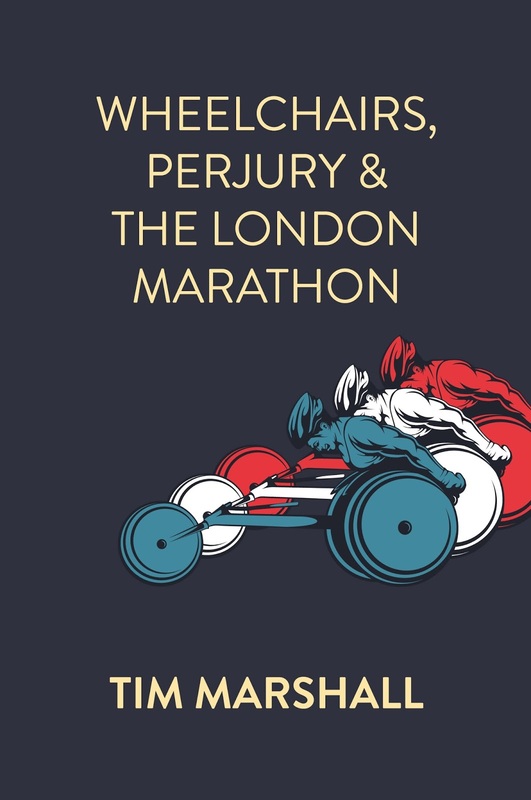 Wheelchairs, Perjury and the London Marathon reveals the tenacity and resolve required to achieving sporting greatness in the face of adversity. Tim Marshall’s story — and the legacy he has helped build for disabled sports — are a testament to his love of racing and his passion for disability equality. A few weeks after the Birmingham marathon there was an approach from Stoke about winter sports. There was a centre in Norway, Beitostolen, ded­icated to developing and promoting winter sports for disabled people, and more was beginning to be reported from America in “Sports ’n Spokes”. The American reports revolved around the use on snow of the pulk, the Norwegian sledge I had seen at the spinal unit in Denver three years earlier; and on developments in design (the Arroya) which provided a sharper edge to the runners underneath, giving greater control laterally when going down­hill. It was not, however, a proper downhill piece of equipment, and couldn’t be controlled the way skis could. Stoke had sent a couple of people out to Norway to see what was going on, and they returned with information about the pulk and two other pieces of equipment for use on ice rinks: one, a sledge propelled by short sticks which was used for ice hockey, and the other, a different kind of sledge also pro­pelled by sticks, but much longer and used for racing. There wasn’t, isn’t and I would guess never will be, a proper 400 metre ice-racing track in Britain, but the prospects for sledge ice-hockey were much brighter – after all, there are many ice-rinks in Britain, and many ice-hockey clubs, so the idea of the sport wasn’t completely foreign. Whatever the circulation list was, I was one of those invited to Solihull ice-rink one Saturday evening to be introduced to the sports and the equipment and, as far as possible, to try them out. Over the next few years I became involved with both hockey and racing, but for me the most important devel­opment was getting access, not to a pulk itself, but to the mould from which they were made. My climbing club friends had been talking about getting me out to the Alps at New Year on their skiing trip, though how they thought I might spend my time with no real means of propulsion for the wheelchair in, on or across snow I cannot now remember. But using a pulk – here was something that opened up new possibilities. No one at Solihull wanted the mould, so I took it. A friend at work was into glass fibre, having just designed and built a racing dinghy, so making a pulk was as easy as a picnic in the park. So we did. And I took it to Switzerland in late December for a fortnight’s holiday, the like of which I couldn’t even have imagined a few months earlier. The next year, the original pulk being demon­strably a bit short for me, we built another, longer model, made a mould from the model, and then pressed out a new, longer pulk, which served for 25 years until late complications of my original injury put a stop to all the winter sporting activities. The original mould ended up in a special school on the east side of Birmingham under the guardianship of one of the city Outdoor Education advisors. Tim Marshall was born in 1946 and gained an M.Sc in Statistics from the London School of Economics, working at the Organisation for Economic Co-operation and Development (OECD) in Paris before taking up a position at Birmingham University. His lectureship in the Medical School followed by his appointment as Associate Professor in Epidemiology and Public Health ended with his retirement in 2006. 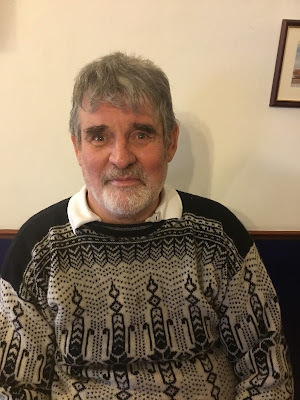 He has enjoyed a lifelong love of sport including wheelchair racing, skiing and sailing. 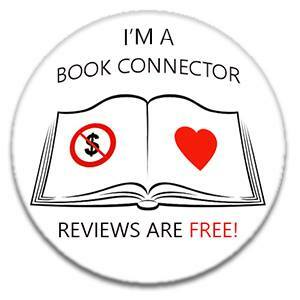 My thanks to Tim Marshall for providing this excerpt, the publishers #ClinkStreetPublishing and also Rachel @ Rachel’sRandom Resources for my spot on the blog tour.